Lace-up sandals are the “it” shoe this spring. This one little sandal has the power to update your cropped denim or sheath dress and make them extra cool and chic. 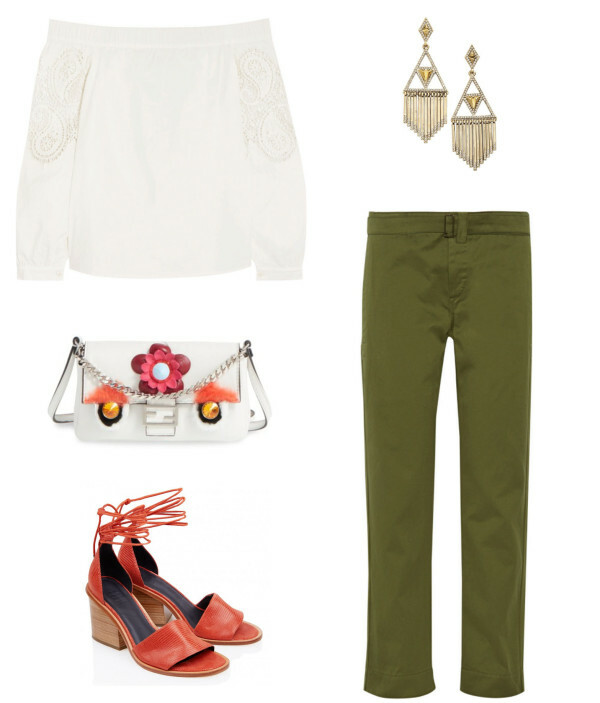 This style by Tibi comes in four colors, so whether you like to make a statement (burnt orange!) or need to lengthen your legs or narrow your ankles (taupe! ), there’s a color for you. And, the block heel makes them comfortable enough to wear all day once you get the laces adjusted to the perfect fit. See how Angela wore the sandals in Lace-Ups & Butterflies.